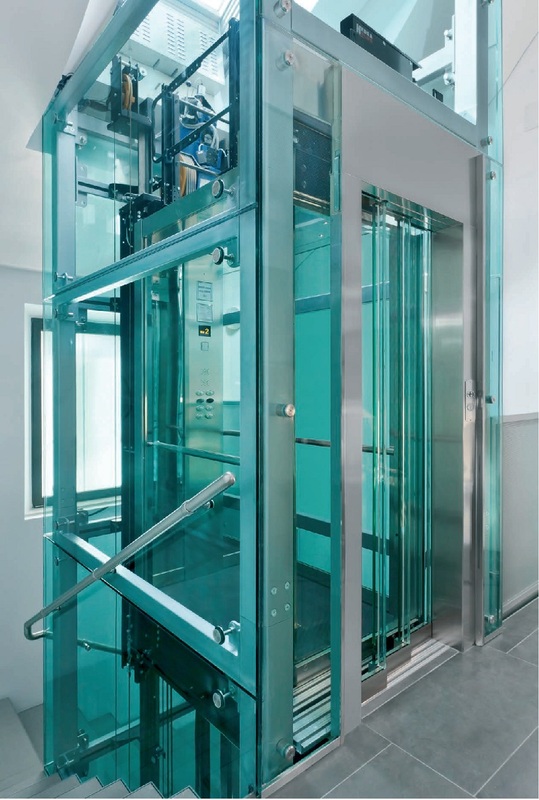 SPECIAL Lifts SELE represent a particularly versatile solution that suited any type of building, residential, private or public. 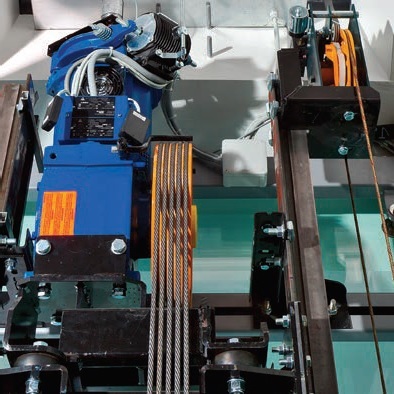 Evolution of traditional electric cable drives, it combines an efficient and consolidated technology as the electric drive with optimum organization of space, eliminating the machine room space. Suitable for every kind of building.